There are major news stories in the poker world and then there a major stories and in the last 24 hours one such announcement has been made. After weeks of speculation it's finally been confirmed that Amaya Gaming will be purchasing the Rational Group, the operators of PokerStars and Full Tilt Poker. 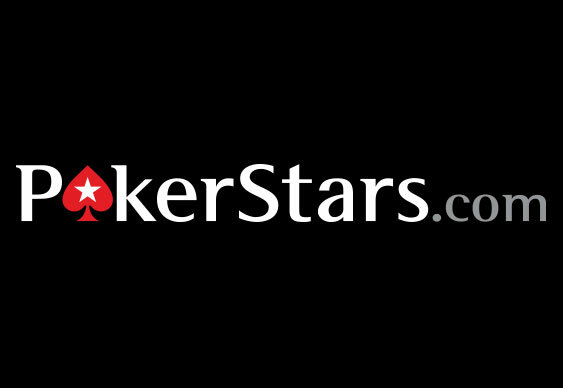 Rumours about a takeover began to surface recently fuelled by some insider knowledge and rising share prices and everyone's thoughts were confirmed last night as PokerStars announced it would be bought out by Amaya for $4.9 billion. The acquisition is the largest in online poker history and could herald a new start for both PokerStars and Full Tilt (which is also owned by the Rational Group, a subsidiary of the Oldford Group Limited which controls both sites) in the US. Indeed, as part of the deal Mark Scheinberg and various members of the Oldford Group's executive team will resign; something which many believe will help the sites circumnavigate the "bad actor" clauses held against them in newly regulated US markets. From a business standpoint Amaya will now become the largest online gaming company in the world and with influences across the world it seems both PokerStars and Full Tilt could become even bigger in the future. From an operational point-of-view, the day-to-day running of PokerStars will remain unaffected and players will not notice any change following the acquisition. Additionally, players at Full Tilt will benefit from a wave of new online casino games provided by Amaya's stock of established titles. Aside from some financial dealings behind-the-scenes the biggest takeover in the online poker world appears to be complete but what the really means for the industry is unclear. With PokerStars now under the control of a major company it could mean we see a sifter return to the US market than first expected and another pocket of growth for the community as a whole in the coming months.